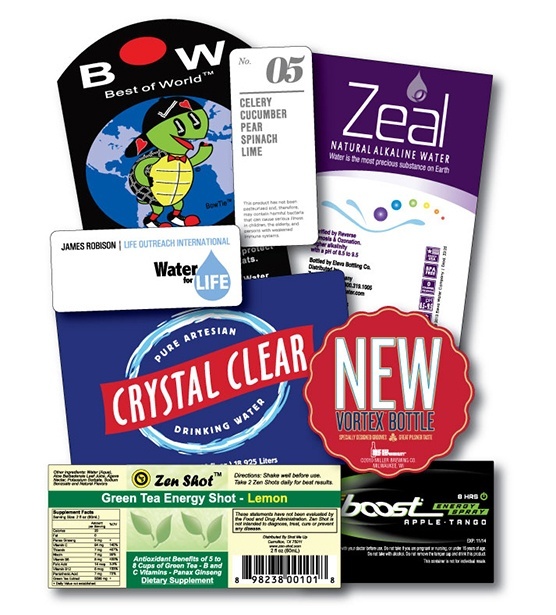 Bottle labels have to serve a multitude of needs, from branding on the retail shelf to marking items for cold storage in a warehouse setting. 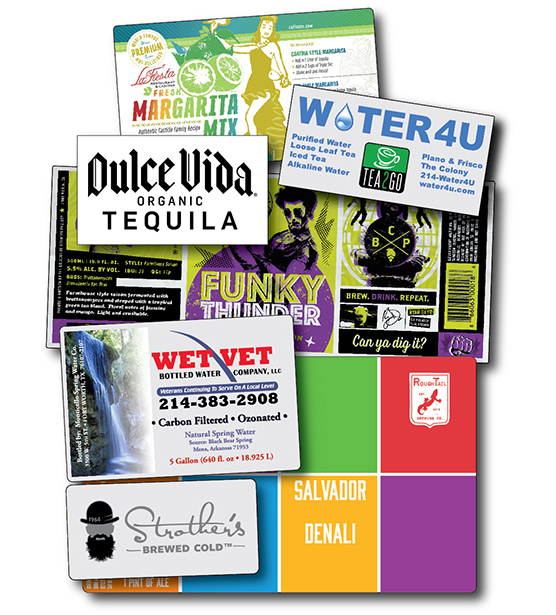 Take advantage of the nearly 40 years of experience SixB offers in printing bottle labels for a variety of industries, including food, beverage, cosmetics and many more. See if the following options are suitable for your project and connect with us today!